Your portraits in real life. 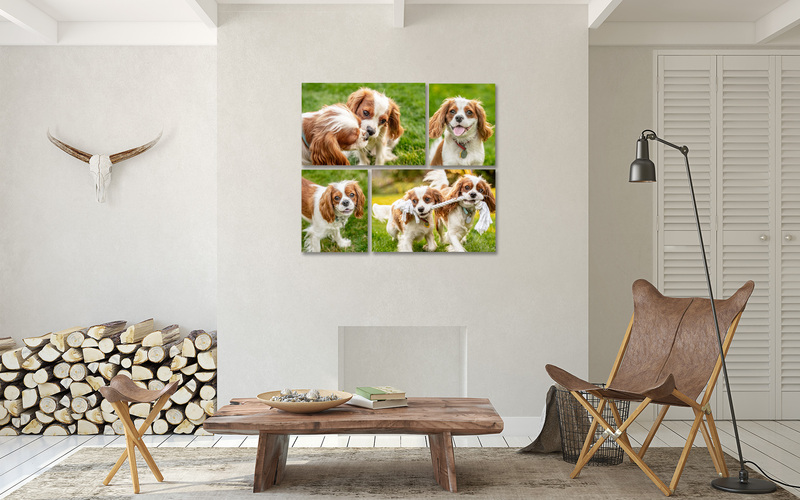 Imagine what it would feel like to be able to share your pet’s story with incredible portraits that capture the joy they bring to your life? 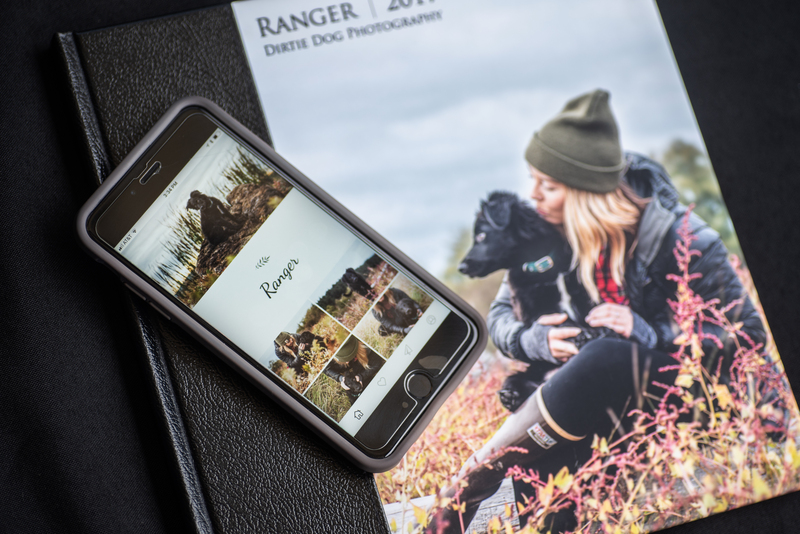 At Dirtie Dog Photography, there are many ways to enjoy your pet’s story whether printed in a gorgeous book, hanging in a collection on your wall, keeping you company on your desk at work or even on the go in your own personal app. No matter how you choose to tell it, this is your story, and Dirtie Dog Photography is here to help you capture it. Regular sessions start at $300 (plus sales tax). Printed and digital products are not included in the session fee, but are available in custom packages and a la carte. My most popular collections include the portrait book, and start at $1850. To set up a consultation and learn more about products and pricing please visit the contact page to get in touch, or you can give Marika a call at (360) 941-3588. Will I be in the photos with my pet? You are absolutely a part of your pet’s story, so if you would like to be included in the session, you are welcome! 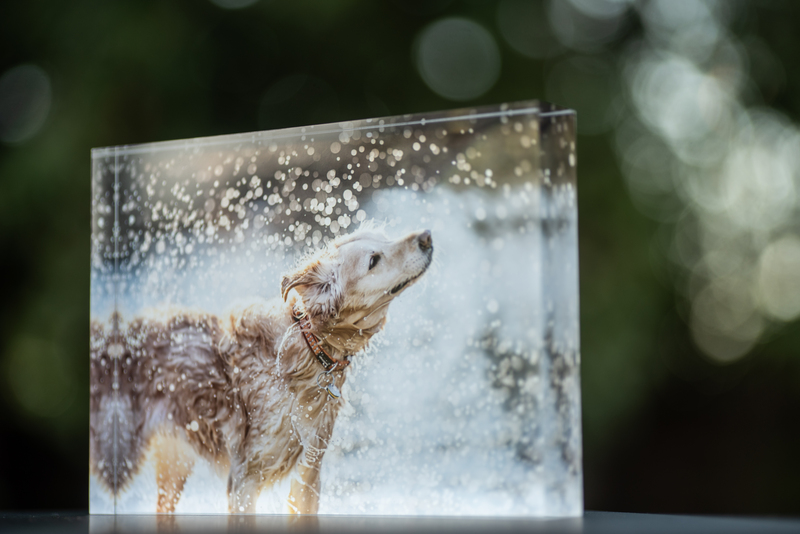 There are many ways to capture the relationship between you and your pet, so we can discuss how you would like to be included at your consultation. My dog cannot go to dog parks, or be off leash. What do we do? That’s totally okay! Many of my sessions take place on leash in beautiful spaces. The safety of your pet is most important which is why I do leash removal in post-production. An in-home environmental or studio style session might be a great fit for you and your pet if you aren’t ready for an outdoor session. I can never get good photos of my pet because they are too crazy. How do you do it? This is a common concern of first time clients. We love our free-spirited pets, but it makes it hard to capture their sweet faces when they are bouncing around so much. Luckily, I am a professional photographer equipped with not only the proper equipment, but the knowledge to create beautiful portraits of even the wildest pets. I’m also a free-spirited animal, so I am always up for the challenge. I have an indoor only cat that HATES leaving the house. What kind of session will work for me? I come to you! I have found that cats do best in their own environments. My studio is portable, so if you are hoping for portraits of your cat on white, black or another backdrop, I set up right in your home. In-home sessions are wonderful because we can create a mix of environmental and studio style portraits. My dog is not trained. At all. Can you still take their portraits? An untrained dog can still have beautiful portraits taken. I do recommend that for your dog’s best interest and safety, you take some time to work on basic commands. There are many wonderful trainers in the greater Seattle area who can help you and your dog become a wonderful team. I just found out that my pet has only a short amount of time left. Is it possible to book an emergency session? First, I am so very sorry for what you are going through. Yes, it is possible to book an emergency session. I encourage you to email and call me as soon as possible so that we can schedule a Legacy session for you and your pet. OH MY GOODNESS! 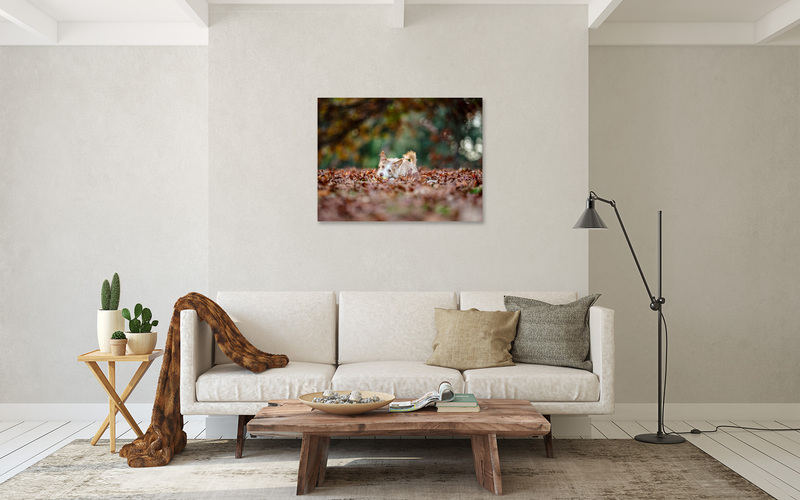 Marika of Dirtie Dog Photography is so amazing and talented at capturing the true little (or big) personality in your furry loved one. She cares about all of her clients (animals and people alike) and takes the time to get the perfect shots that reflect their best side. I have a corgi puppy and have had multiple sessions with Marika. He looks like a dog model thanks to her talent and dedication! SO WONDERFUL!!! If you love your furry baby and want to be able to cherish them for years to come, give Dirtie Dog a call and be prepared to have your mind blown. Your pet can be a model too! We just had Marika over for a phenomenal photo shoot with our cat. She was professional, fun, and really knew how to make him look his best. Can’t recommend enough- thanks! Always the best! Have been working with Marika for a few years now & always LOVE her photos! She goes above & beyond for her furry clients and is sooo patient! We had so much fun with Marika and our backyard session. She is professional and very personable. Her photographs will last a lifetime. Thank you so much for your amazing talent! I am a photographer and I love working with Marika on photos – so I called her when I wanted some special pics of my cat. Most pet owners, even photographers, have a hard time getting good pics of their pets, including me. I wanted someone to capture my cat’s playfulness in a way I wasn’t able to do. I played wrangler and Marika captured amazing photos, as I expected. She is a talented and gifted photographer and so easy to work with. I’m so happy to have such beautiful images of my kitty. I treasure them! Marika, at Dirtie Dog is truly fantastic! She is such a professional and has the incredible ability to connect and engage with your furry friends in order to attain beautiful, lasting images. I highly recommend her for all your pet photography needs – her talent is unmatched! Dirtie Dog Photography, Thank you! I love the moments you captured of my little guys. Marika is very professional, patient and definitely has an artistic eye to capture such great images. I can’t wait for next time! Marika came to our house to photograph our cat Toby DeVitto. He is usually shy and hides under our bed when we have people over, but Marika was really good at making him feel comfortable and pose him to get amazing pictures! I was impressed! I highly recommend Dirtie Dog Photography to anyone with a pet! The photos are not only beautiful but also a wonderful memory that we will treasure forever! Marika came to my house to take photos of my dog Winston and she was patient, loving and fun with him. Winston wanted to play and snuggle up to Marika but she knew exactly what to do to capture his personality while keeping him interested! I love the outcome of our session and wouldn’t trust anyone else with my pup.